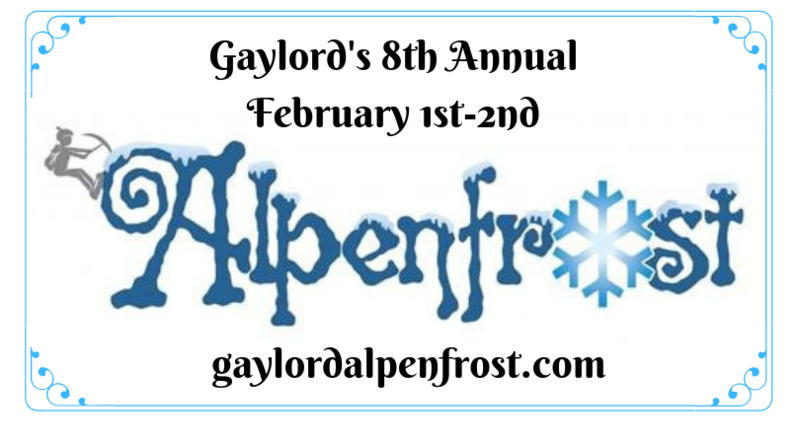 Head to Gaylord February 1st and 2nd for the 8th Annual Alpenfrost Festival! Enjoy events like downtown activities, games, merchant sales, Frosty Bar Crawl, Beer and Wine Festival at Treetops and much more! A unique annual Alpenfrost Pin will be available that offers special discounts. It’s about winter, adventure, and having fun in the Alpine Village. 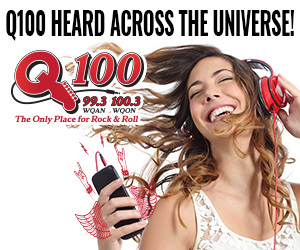 Q100.3 The Only Place for Rock & Roll! 5:00 – 7:00 pm: FROSTY 5K REGISTRATION at the Visitor’s Center, 319 W. Main St.
7:00 pm: FAMILY MOVIE NIGHT at Life Church, 115 E. Main St.
8:00 – 5:00 pm: ALPENFROST WELCOME TRAILER located in front of the courthouse on Main Street. Visit us here to purchase Alpenfrost pins, pick up schedules, and enjoy a cup of hot cocoa! 8:00 – 5:00 pm: SNOW SLIDE AND SWISS ALPS EXCAVATION on the courthouse lawn. Pick up your excavating tools at the Welcome Trailer. 9:00 am: FROSTY 5K REGISTRATION at the Visitor’s Center, 319 W. Main St.
10:00 am: FROSTY 5K under the pavilion. Awards and refreshments following in the Visitor’s Center, 319 W. Main St.
9:00 – 5:00 pm: CRAFT SHOW & ALPENFROST MERCHANDISE SALES on the upper level of the Community Center, 315 S Center Ave.
12:00 – 3:00 pm: HORSE CARRIAGE RIDES transporting people from the Community Center to downtown under the pavilion. 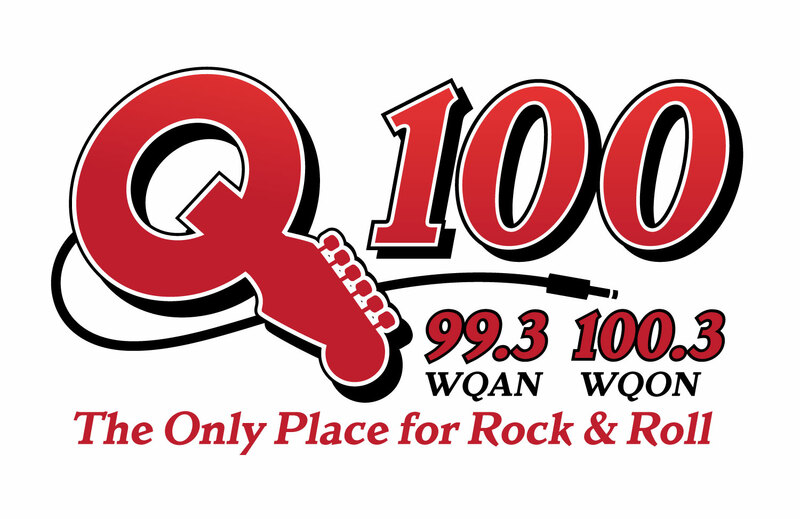 2:00 pm: ALPENFROST QUEEN & LITTLE MISS PAGEANT in the Community Center, 315 S Center Ave.
4:00 – 6:00 pm: FREE SKATE at Otsego County Sportsplex, 1250 Gornick Ave. Skate rental is $1. 4:00 pm: GHS DRAMA DOWNHILL DUCK RACE at Treetops Resort, 3962 Wilkinson Rd. 6:00-10: 00 pm: MICHIGAN BEER & WINE FESTIVAL at Treetops Resort, 3962 Wilkinson Rd.